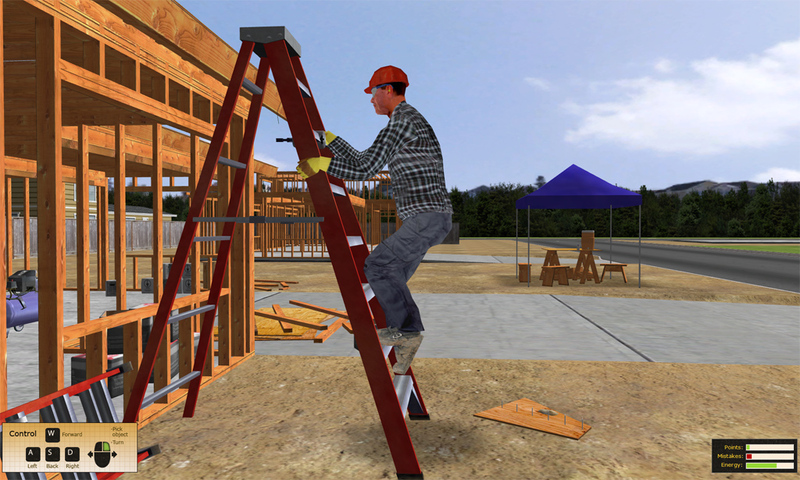 ForgeFX developed this interactive 3D safety training game for California State Compensation Insurance Fund, California’s largest provider of workers’ compensation insurance. 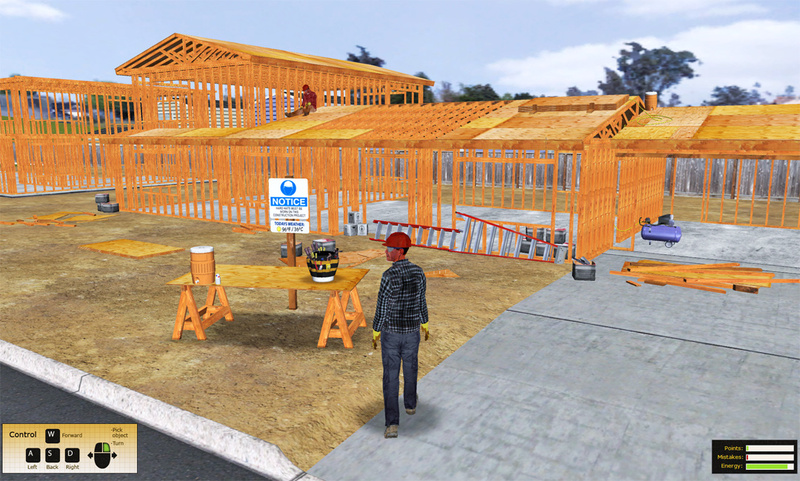 The 3D simulation-based game immerses players in specific industrial workplace environments, where their knowledge of hazards, and the necessary safety precautions used to avoid them, are put to the test. Players of the game will retain the information they’ve learned in the virtual environment, and apply it while on the job in the real-world, helping to avoid costly accidents. 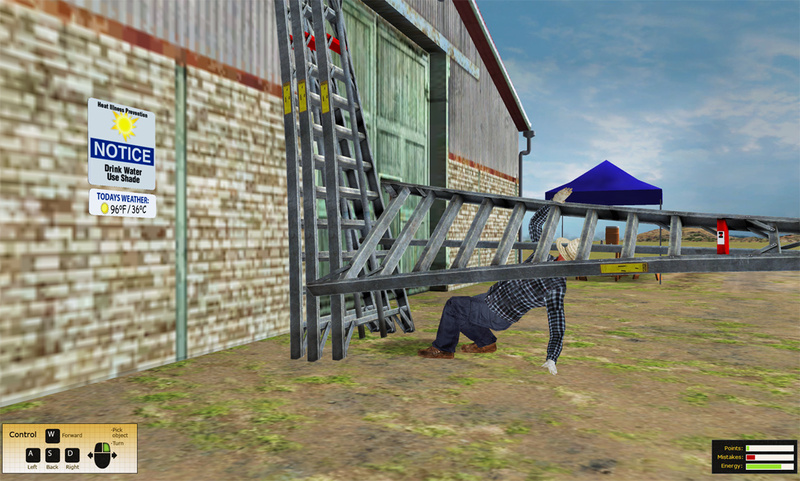 The interactive 3D safety training game allows players to learn about the hazards they may face in the work place, and experience the potential consequences of mistakes, in a fun and safe virtual environment. 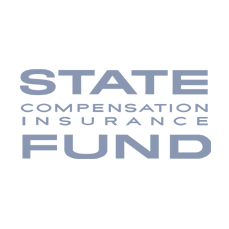 Industrial Safety Training Simulation developed by ForgeFX for State Compensation Insurance Fund. 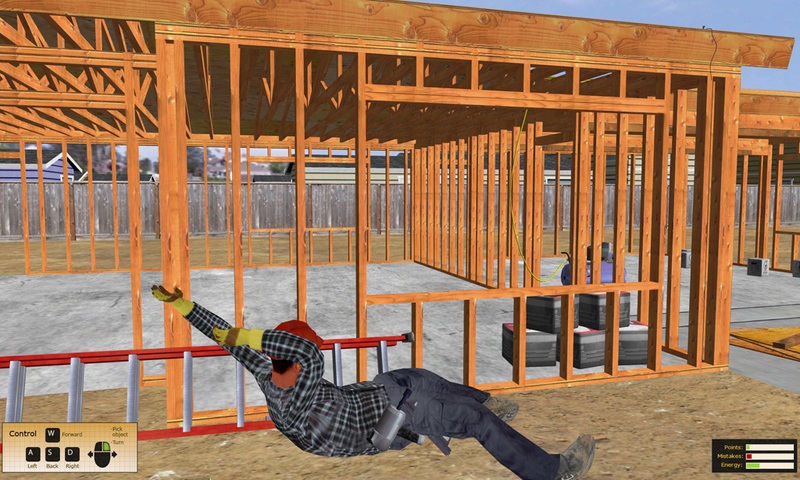 Construction training simulation teaches jobsite safety techniques. 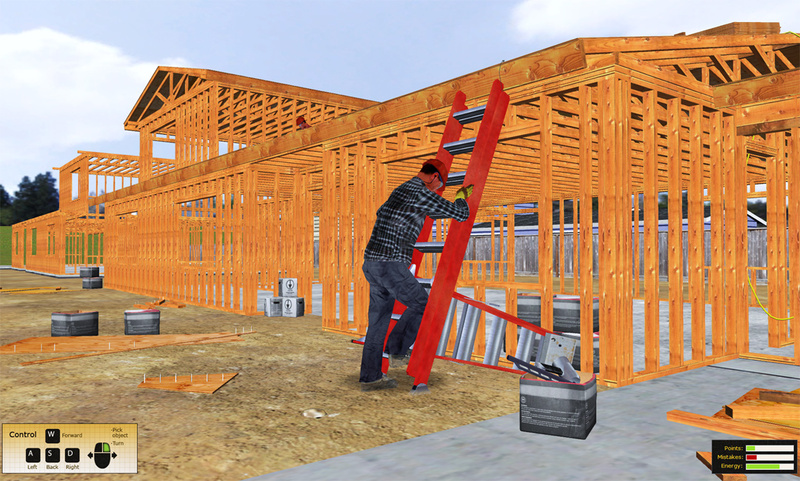 Each level of the game-like simulation requires the player to assume the role of a worker in a specific industry, carrying out the tasks and duties that are typical of the work done on real-world job sites. 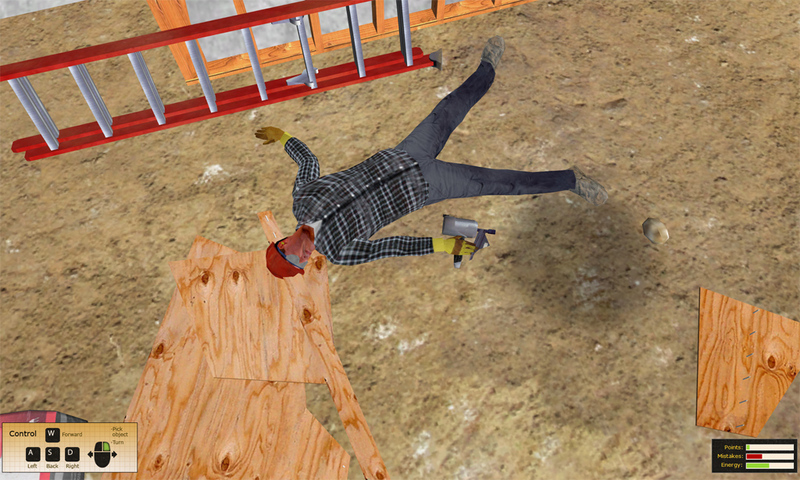 The Construction Level of the game allows the player to assume the role of a construction worker, working on a home construction site. 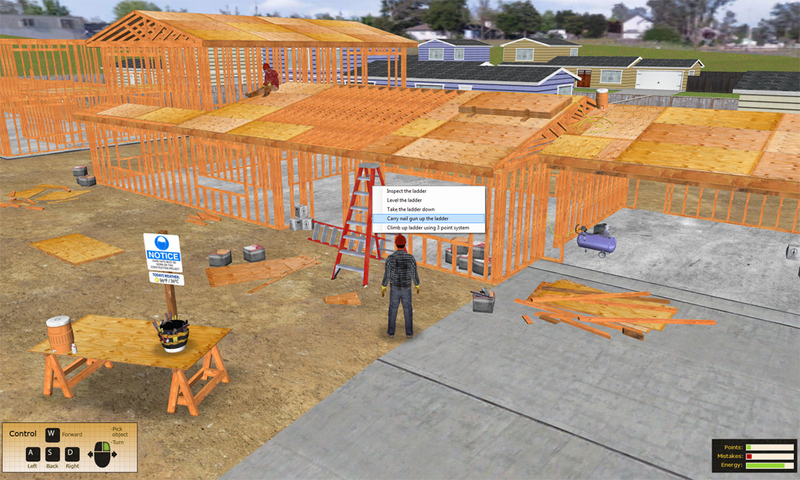 In order to complete the level, the player must complete all of the tasks associated with the job of installing sheets of roofing plywood. Simulation-based training involves trainees in the learning process. 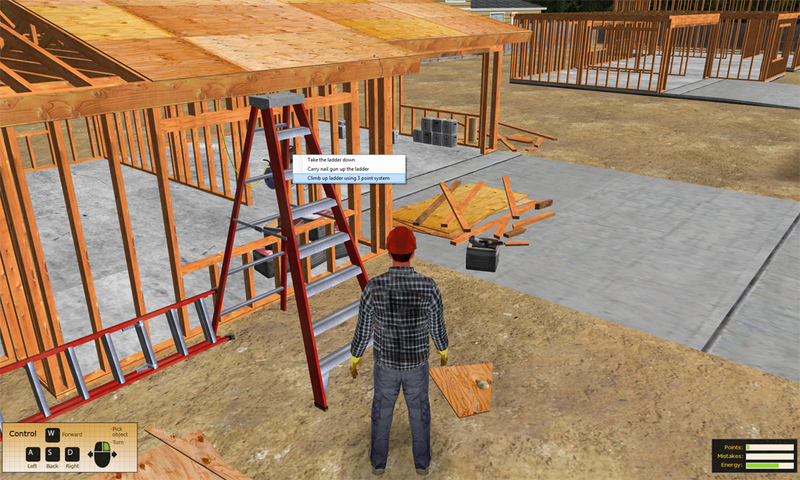 The simulated construction site gives the user just enough freedom to make their own decisions, and mistakes, when completing tasks. 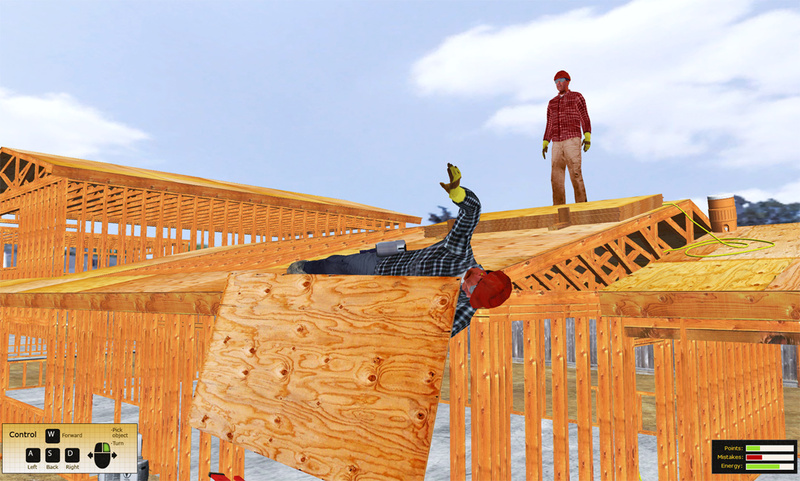 While the game might allow the player to move materials by themselves, they may learn the hard way that they’ve put themselves in a more dangerous position than need be. Avoid mistakes in the real world by learning lessons in the virtual one. 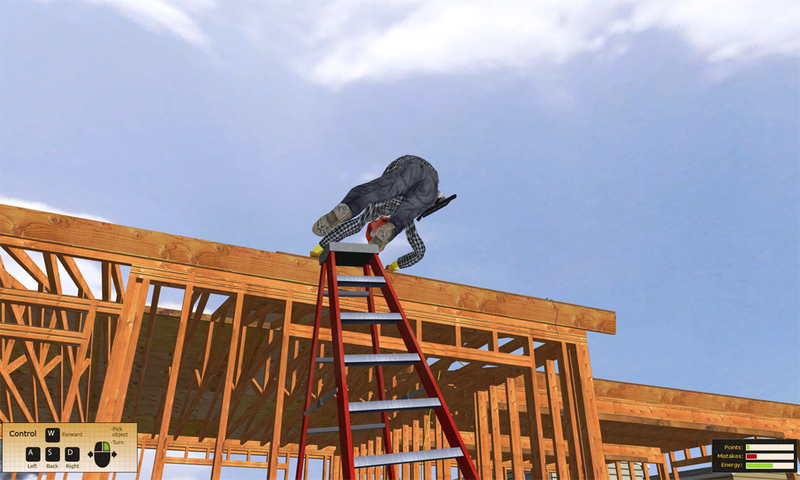 Players must recruit the help of computer controlled workers in order to move large objects into place safely. Failure to follow proper safety measures can result in dangerous situations, painful injuries, and costly settlements. Industrial materials handling training simulation teaches proper techniques. Making mistakes and learning to avoid these situations in the virtual world allows people to avoid putting themselves in danger and making the same mistakes in the real world. Mistakes made in the virtual world are learning opportunities rather than costly mishaps in the real-world. 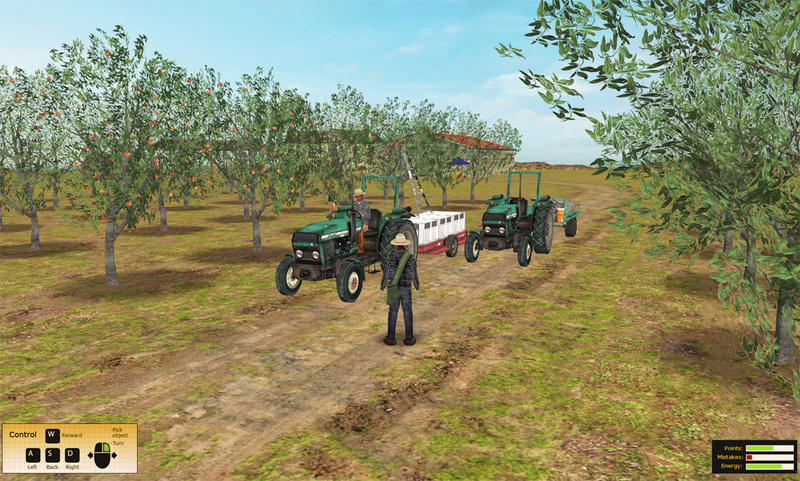 The Agriculture Level places players into a fruit orchard where they must harvest the product, all the while paying attention to safely maneuvering through the virtual environment. Players who fail to hydrate themselves and stay out of the sun will run low on energy, move and work more slowly, and ultimately collapse due to exhaustion. Learning how to safely interact with co-workers while out in the virtual field is less risky than in the real-world field. Mistakes made in the virtual world have no personal injury or financial risks associated with them, and are instead good learning moments. Knowledge learned while playing the game can help to keep workers safe in the field. The game provides simple, fun, and challenging tasks that motivate the player to complete the level as safely as possible. By simulating virtual environments that are similar to the real-world, players are able to take the lessons learned in the virtual environment with them into the real-world. If you’re charged with training people to perform their jobs as safely as possible, you’re aware of the challenges associated with conducting training and keeping trainees engaged in the subject material. Interactive 3D training simulators and games allow you to provide your people with a safe and cost effective training solution. For an assessment of needs that are specific to your project, please contact us so we can review your requirements and put forward a project plan; including a technology recommendation, schedule, and budget.